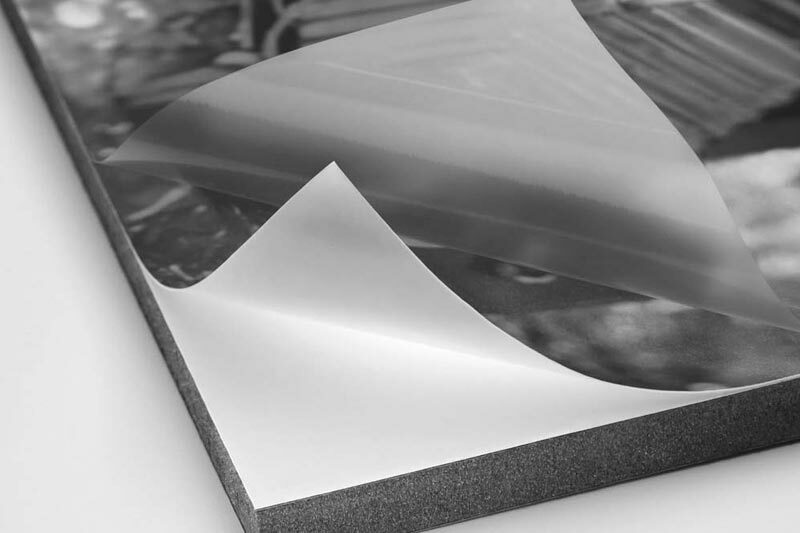 Lamination is the technique of creating protection for printed surfaces against external influences such as scratches, moisture, dirt, sunlight, fingerprints or other contaminants. Lamination can give your photos, cards, posters or other printed projects a longer lifespan, keeping them in perfect condition as long as required. The type of material you need protected will define the type of lamination required. Our dedicated team will help curate the desired effect you require with your lamination job with a guarantee that whichever method you choose, your materials will be thoroughly protected. Create a long lasting, printed project of the finest quality, protected by perfect lamination.